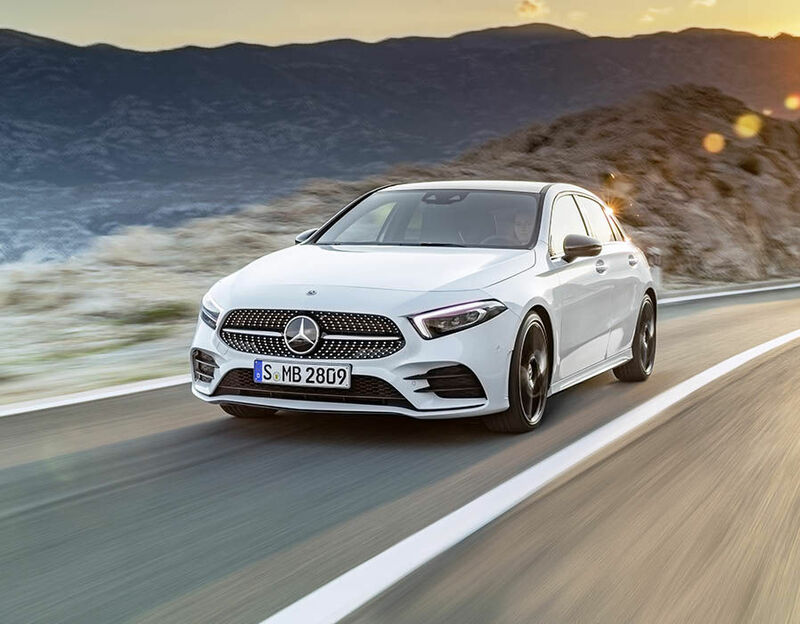 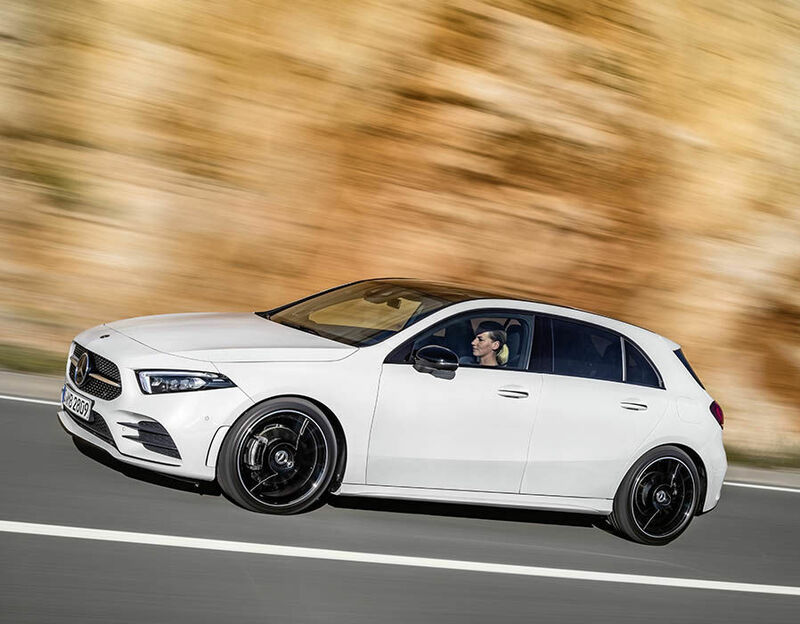 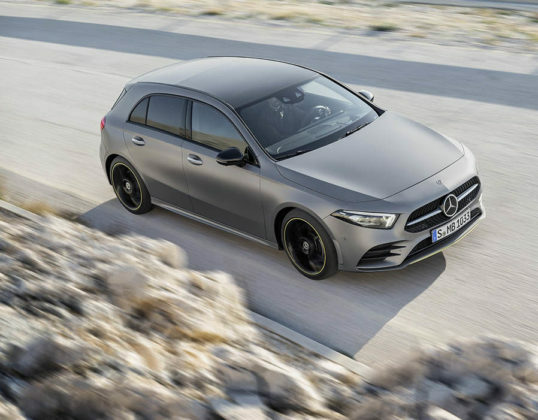 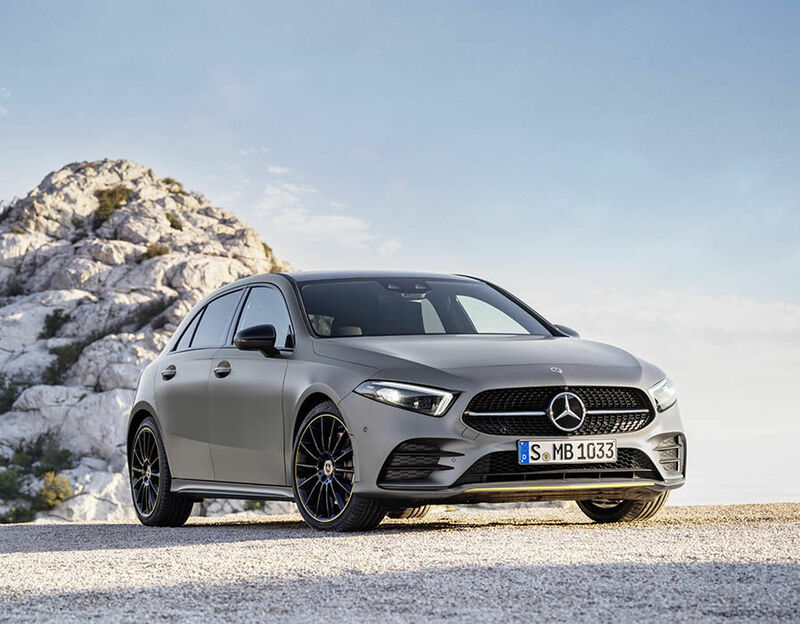 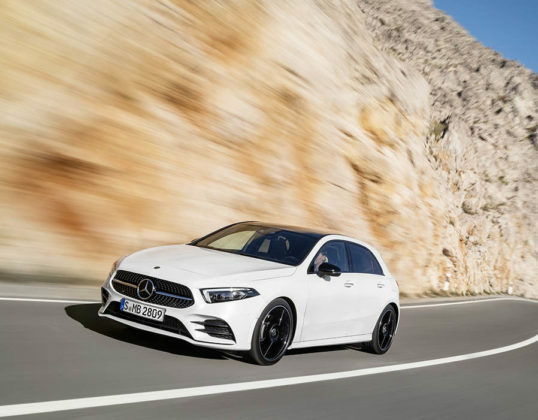 The 2019 Mercedes-Benz A-Class is one of the most anticipated cars of the year. Featuring both a Hatchback and Sedan version, the A-Class will slot in front of the C-Class as Benz’ entry-level offering. 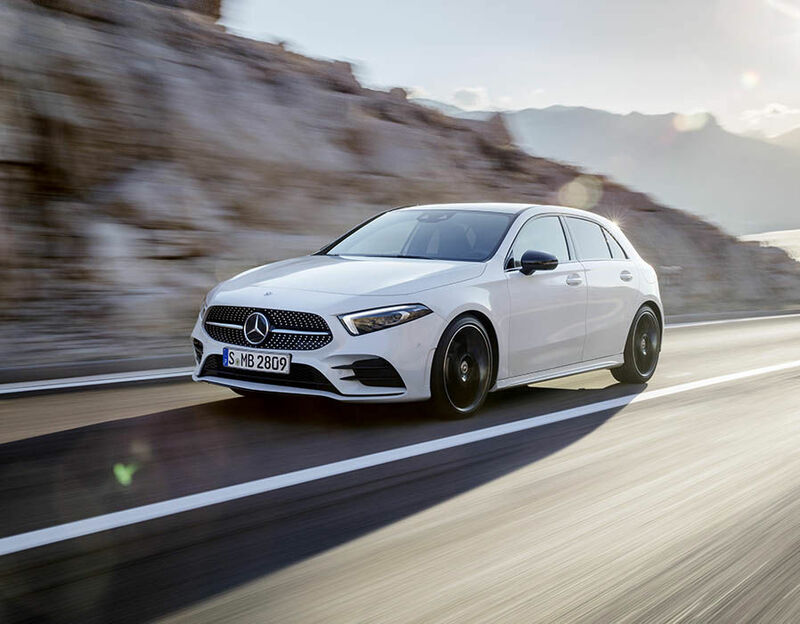 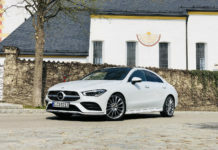 As a gateway to the Mercedes-Benz lineup, the A-Class will introduce a host of new owners to everything the German automaker has to offer. 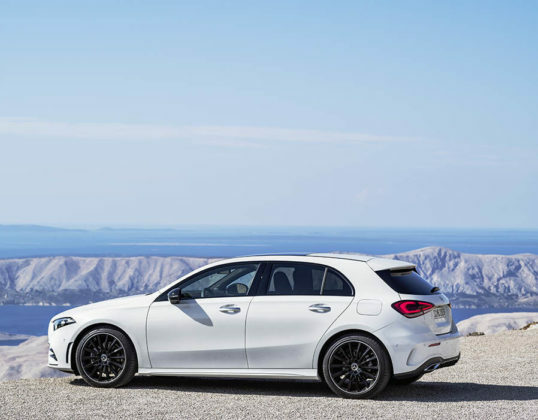 It’s therefore imperative that it makes a great first impression. 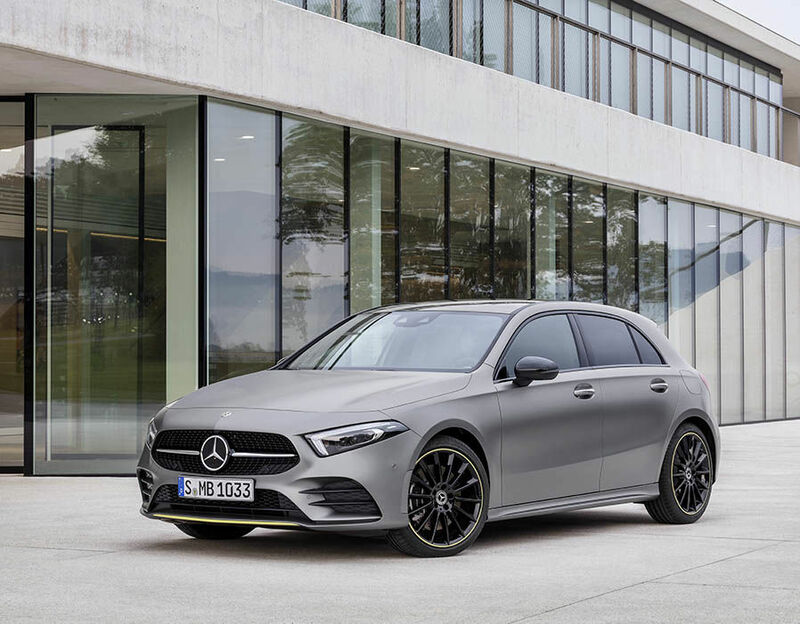 It will enter a segment where the competition is aging when it arrives in showrooms in late 2018/early 2019. 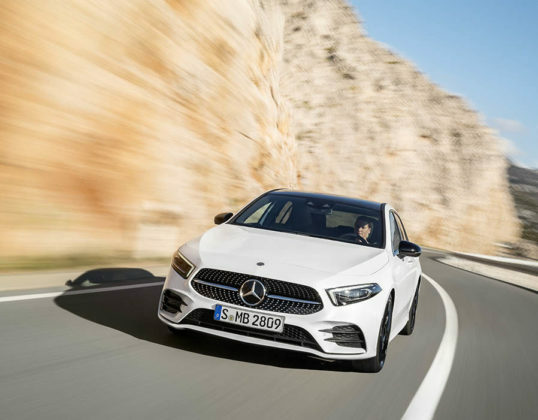 Featuring a high-tech infotainment system that will eventually find itself into every new Mercedes-Benz including the (more expensive and luxurious) 2020 GLE, the A-Class struck me as being far from entry-level when I drove the Hatchback in Croatia earlier this year. 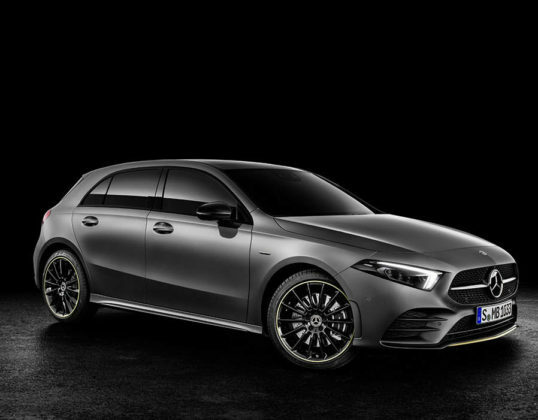 Should You Buy a 2019 Mercedes-Benz A-Class? Matt is currently in Seattle to check out the A-Class Sedan and we should get his first impressions very soon. 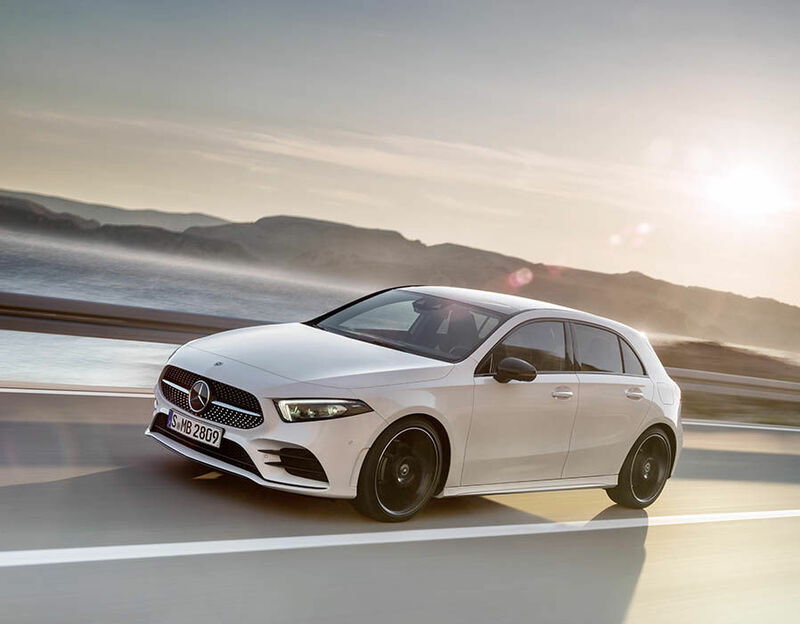 In the meantime, let’s take a closer look at the new 2019 A-Class. 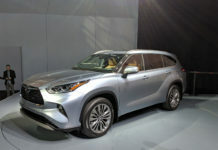 Both hatchback and sedan versions will get the new MBUX infotainment system which uses artificial intelligence and advanced voice commands to improve user interface and interactions. This isn’t a gimmick, and the system can understand just about everything you tell it when you use the Hey, Mercedes voice command. 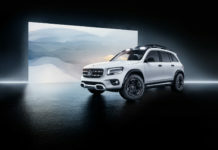 The idea is that you can have a conversation with your vehicle the same way you interact with SIRI or Google Assistant. 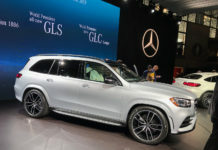 It’s not always perfect, but overall the system works the way it’s supposed to. 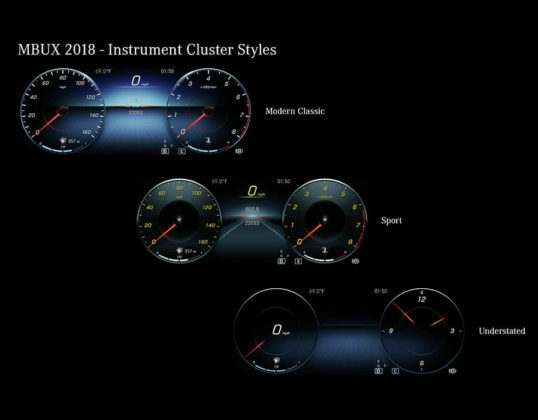 The AI component gives MBUX the ability to learn the owner’s preferences and settings over time, thus adapting the infotainment system to his or her personal needs. Under the hood, the 2019 Mercedes-Benz A-Class gets a 2.0-liter turbocharged four-cylinder engine with 221 horsepower and 258 pound-feet of torque. This engine is paired with a quick-thinking 7-speed dual-clutch automatic gearbox. There’s plenty of power under your right foot, no question about it. 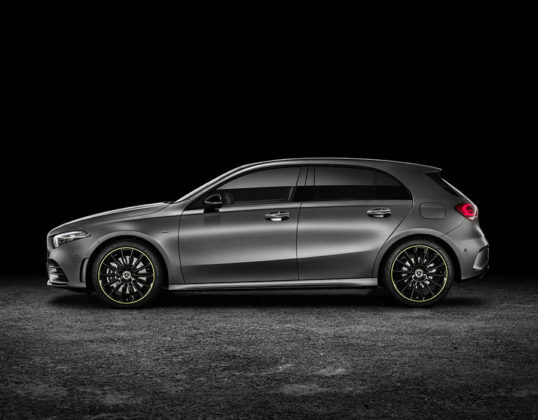 The A-Class I drove in April was quick to react, passed with confidence, and just felt fast. It also felt a lot more stable and solid than the B-Class or CLA. Dynamic Select gives you the ability to adjust how the A-Class behaves while the plethora of Mercedes-Benz active safety features are included or available. 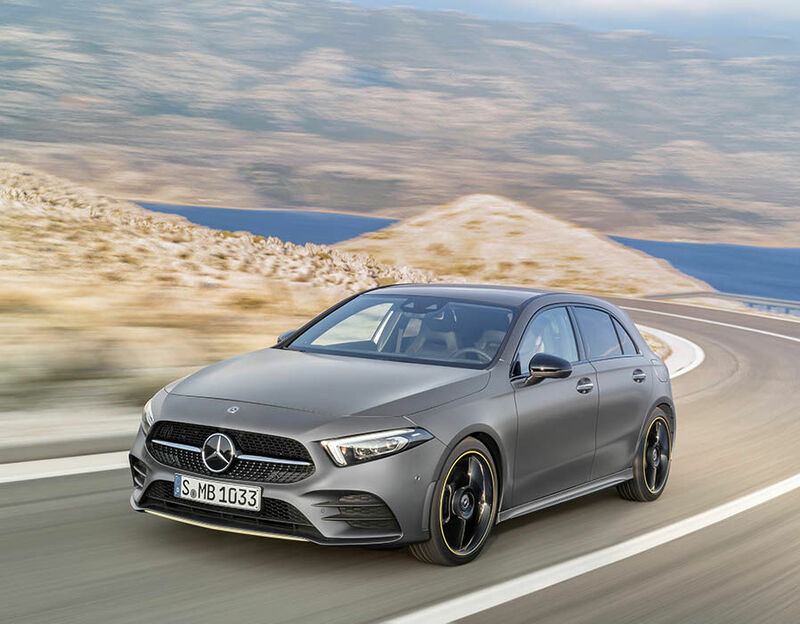 This all leads to an overall feeling of refinement you don’t expect from an entry-level vehicle built by a luxury manufacturer. 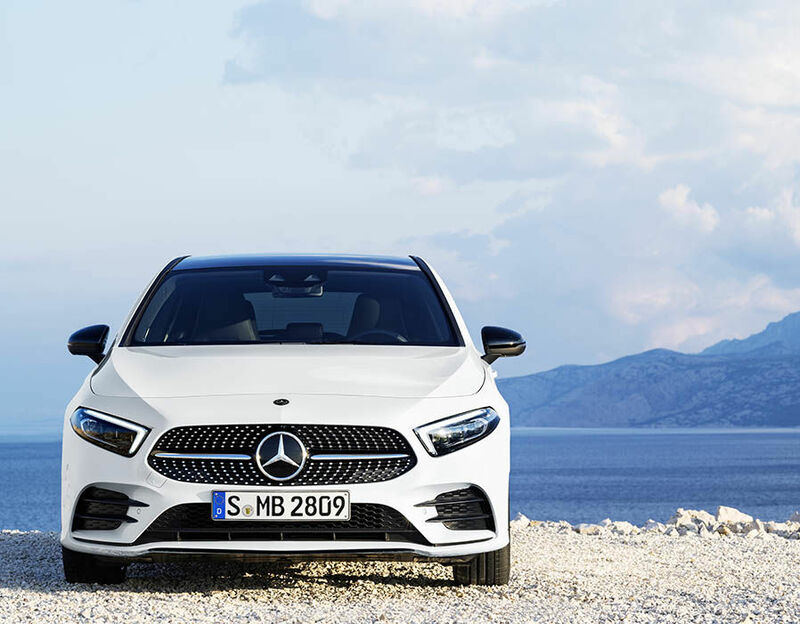 It’s usually easy to spot where the automaker cut corners, but with the A-Class you have to really look. 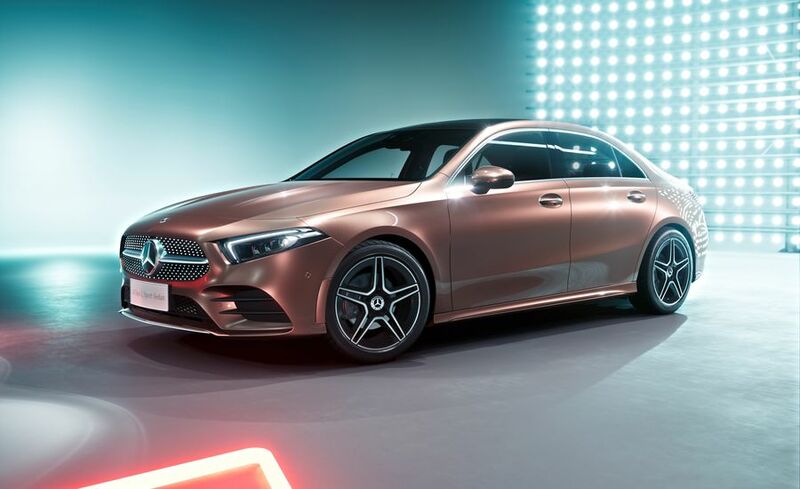 The interior looks like it was taken out of an E-Class or S-Class, just a bit smaller. 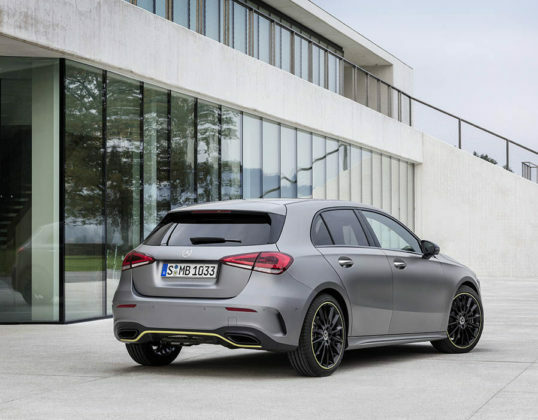 The seats keep you in place and are just firm enough, and the car achieves a surprising balance of comfort and sportiness. 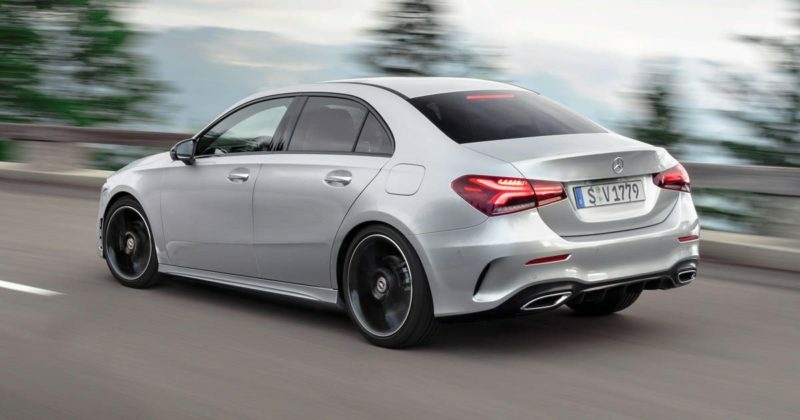 We expect the sedan to have these characteristics as well, although Matt will have the final word. 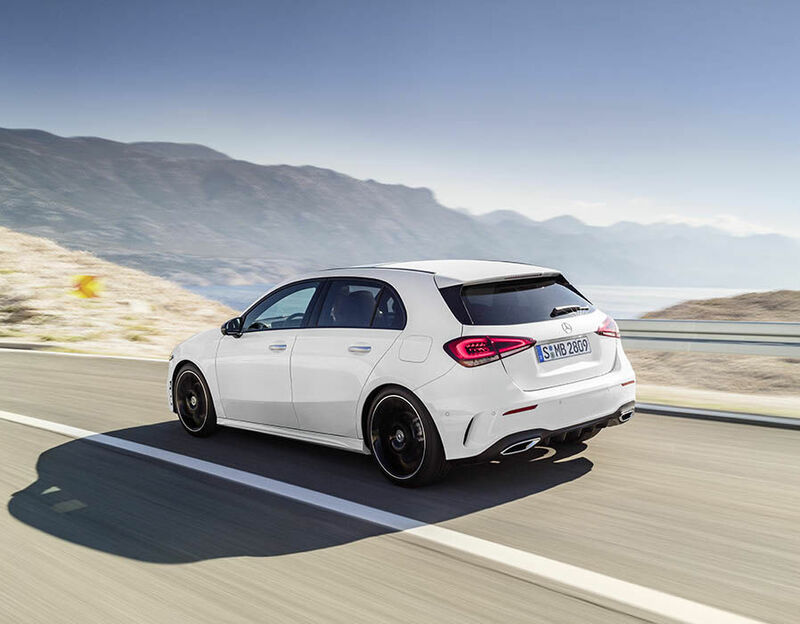 The issues to keep an eye out for are a somewhat small cargo area and more road noise than you would want. Pricing will also be key, but Mercedes-Benz says it will be slightly more affordable than the CLA. 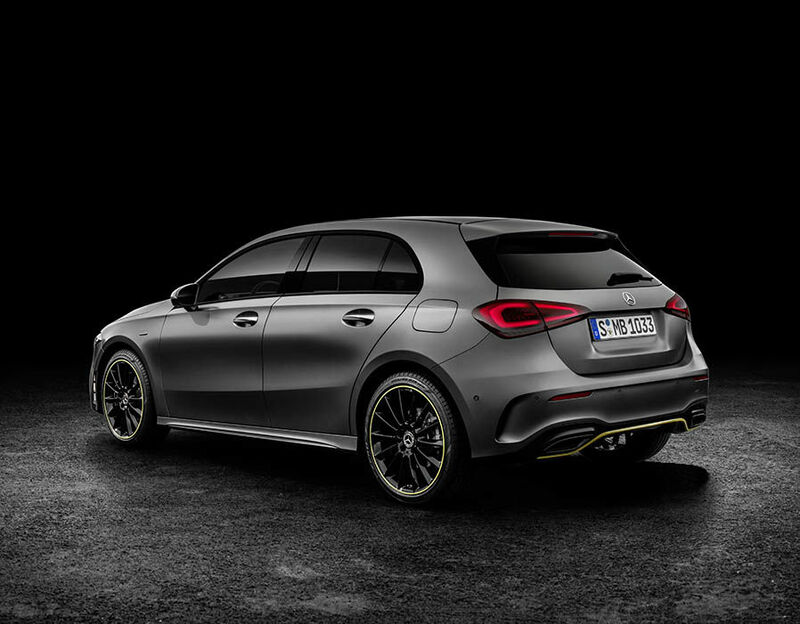 Stay tuned for our full review shortly. Next article2020 Mercedes-AMG A35 is coming to Canada! 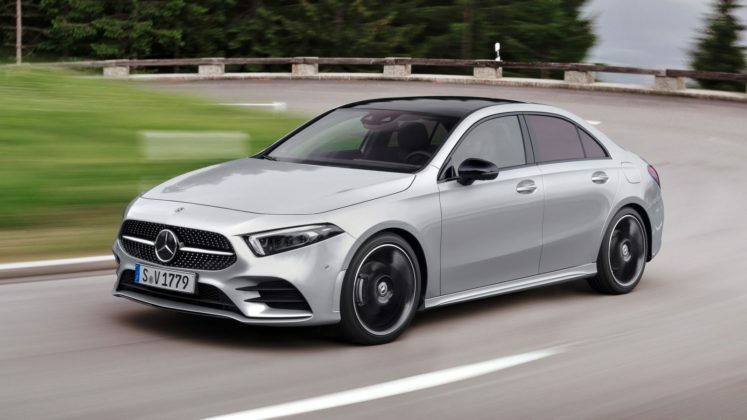 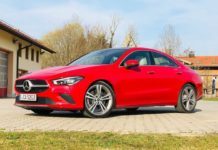 Should You Buy a 2020 Mercedes-Benz CLA?